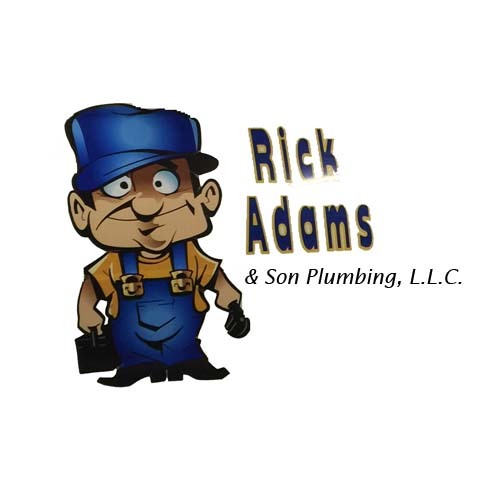 Rick Adams Plumbing, in Greensburg, IN, is your premier residential and commercial plumber. 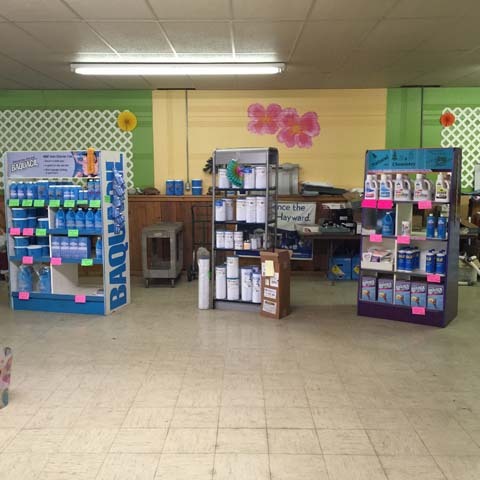 We skillfully manage, service, and repair all of your plumbing needs! 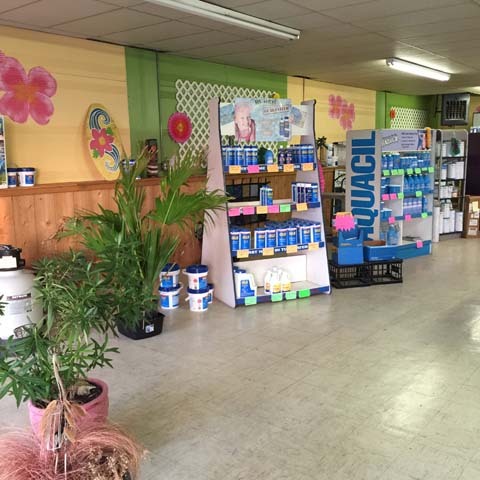 Our clients appreciate our fair rates and commitment to quality work. We leave every job site cleaner than we found it! 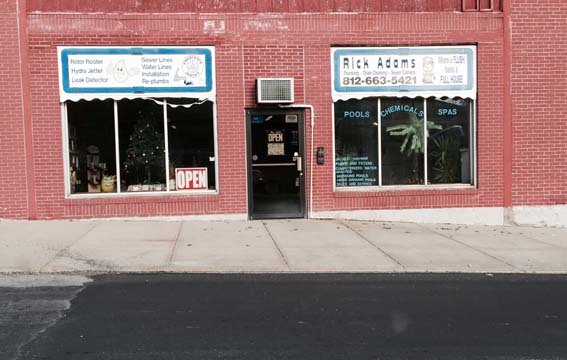 Whether it’s a sewer or drain installation, total re-plumb, or a water heater service call, you can count on us to be reliable and professional. 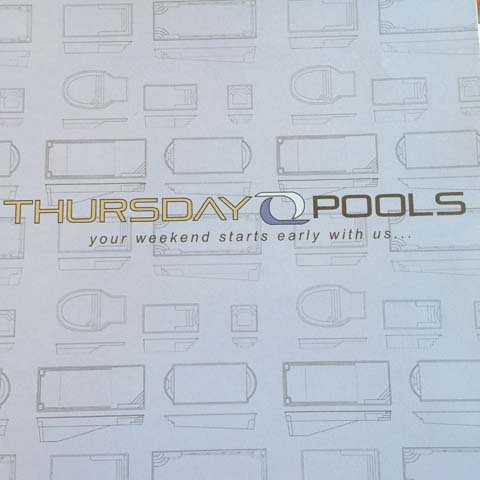 We also service, install, and build pools and spas! Rick would like to welcome his son Tyler to the business, he has 10-12 years of experience! Established in 1976. 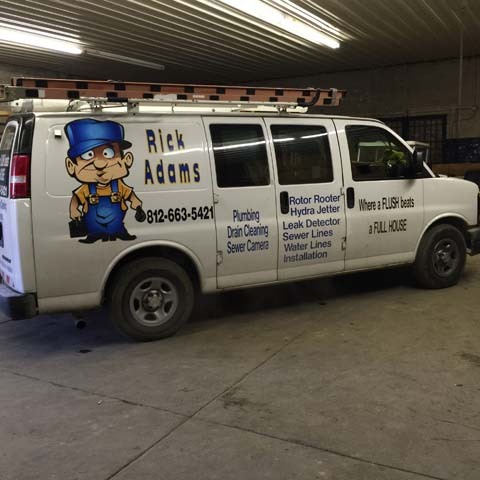 Rick Adams Plumbing is proud to serve our local area which includes Decatur And Surrounding Counties, Greensburg, Jennings County, Shelby & Rush Counties, Shelby County, Franklin County, Dearbour County, and Bartholomew County.